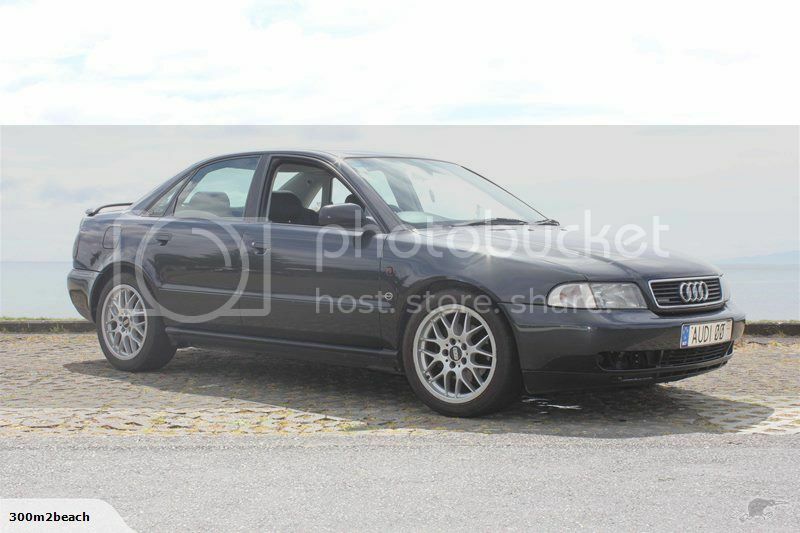 286BHP B5 A4 MTM info? 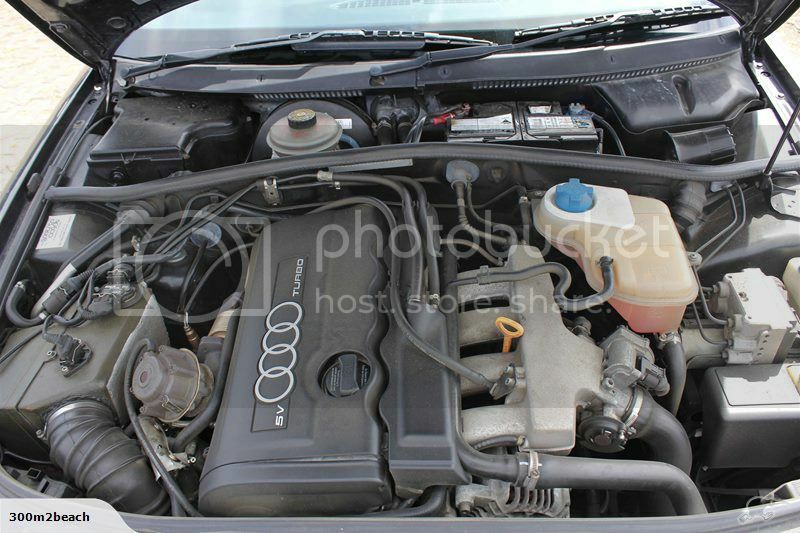 Re: 286BHP B5 A4 MTM info? I went and had a look at this car yesterday. 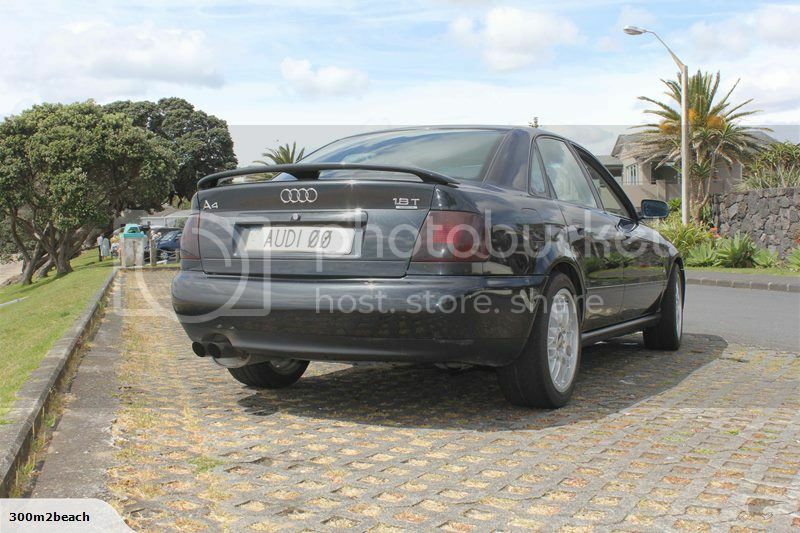 I'm pretty keen on another interesting Audi at some stage and this ticks the boxes. The current owner is out of his depth and it has not been well cared for the in last couple of years from what I can see. If anyone wants any info on it PM me. Interestingly VCDS cannot find the ECU on this car. Not sure if that is normal on the MTM 286 cars or perhaps it's had further modification? I recall my old mechanic was looking after one of these (Euroworks) and Torque were doing some tuning work on it. Could be this car I guess, but more than likely not. No it wasn't as far as I remember, but I could be wrong about that too! I did actually see it at the time and I don't think it was red. There was another green 286 Avant on TM last week. Looks like it has sold. Cameron Brodie told me he did a few MTM conversions when he was at Continental Cars. I guess most/all of the non-body kit cars were converted after delivery to their owners. Here's another 286hp one for sale. Cheers. He's dreaming price wise. I actually just got given a scanned PDF copy of the Mark Petch autonews article about these cars. It seems the most expensive option was priced at $120,000 back in 1996. Any chance of uploading to a cloud drive and putting a link here? The quality is pretty poor, i'll try scanning it and uploading it again. Id also love to see that. Trying to get an electronic copy, can you PM your email address and i'll send it to you to post up. Curious to see that the A4 on TM doesn't have mtm badges? Just reflecting on the above article, Audi quattros had a lot of mana back then - they were considered something special.